NEWSBREAK: CMS Says Yes to the Dexcom……WOW! In case you were distracted at the end of last week, a major development took place at CMS (Center for Medicare & Medicaid Services) when the decision was made and the agency stated that the Dexcom G5 Mobile was now determined to be classified in a benefit category as therapeutic; thus allowing the agency to cover the device for those people on Medicare or Medicaid. Dexcom should be applauded for their tireless efforts in this area fighting for the approval of the device. I get it, their stock soared upon the approval and hence, it could be said it was why they battled. Dexcom is a business. And in the world of diabetes, businesses that are run correctly, deserve whatever they are allowed. Kevin Sayer, President and CEO, has run his Dexcom Company with diligence, integrity, they give back to the community, and if they benefit for fighting so hard so everyone wanting their CGM, even those on social services and not on commercial insurance, can get one…..more power to them. Not to mention those turning 65 will now no longer lose their coverage for a CGM for merely getting older. It’s no wonder that Dexcom seems to constantly show the business world of diabetes why their business objectives and business platform are second to none. 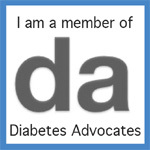 The diabetes community can only hope others take note and follow their lead. You can read Dexcom’s press release by clicking here. A MOM: I Will Never Get This RIGHT!!!!!!! I have often found myself reflecting back to the days when Kaitlyn was very, very young and we began this journey. Do you ever reflect back? 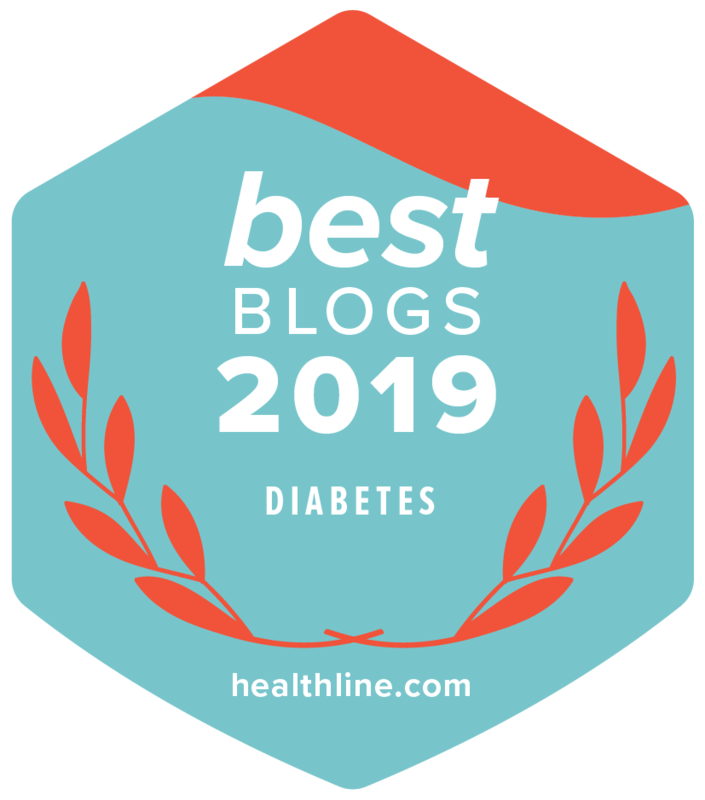 If you are fairly new at this ‘diabetes thing’, it may seem like such a long haul ahead of you but let me share that you should look back constantly on how far you have come because you will proceed very quickly……..because you must. I often hear parents say how much of a failure they feel at ‘doing this diabetes thing’. No one woke up one day and said, “Okay, not only do I want to be an Olympic Runner, but I will run a race today.” Absurd, right? But on one day life was normal and the next, BANG….Olympic Marathon…….now GO! You were not trained for this; you did not plan this; you could never be ready for a life after diagnosis. And yet, here you are. So before you beat yourself up, remember how far you have come since…..well….just yesterday. Or since last week. Or since last year. At that time, the time your child was diagnosed, you KNEW NOTHING about diabetes. And in a short time you have become an expert on so many things. Remember this about experts, there is not a medical professional alive that does not need to do something every year to gain continuing education credits to keep their license renewed for their practice. So every year medical professionals attend lectures, meetings, and conferences continuing their knowledge base in a field that they spent years to learn……and yet each year or two, they need to do more. There is no continuing education credit when you have a child……it’s called being a parent. It is a process we must work out continually. And having a child diagnosed with diabetes…..the education never stops, nor should it. So do not be so hard on yourself. Remember that you are involved in something that you would never have signed up for, you had no choice and neither did your child. Remember when you thought, I could never prick their finger to check their blood…..that could hurt them? You have come a long way baby…….hang in there. You know more than you think you do! Your child is lucky to have you.